WHITBY, Ont. -- Ontario provincial police have charged two men with human trafficking offences in the Toronto area. 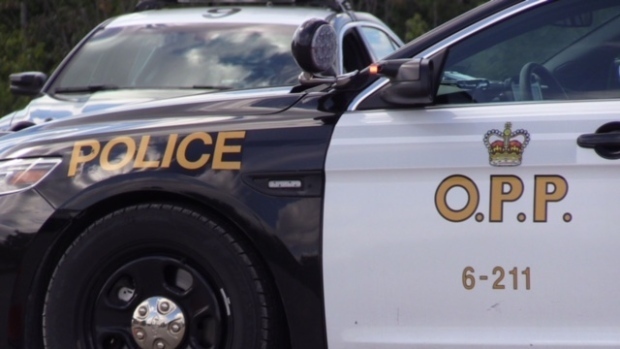 Investigators have asked anyone with information related to the case to contact the OPP's Highway Services Division Crime Unit.